Shivkant Nandwana had approached the apex court after his plea seeking expeditiously disposal of appeal pending before the Sessions court was dismissed by the High Court of Rajasthan. 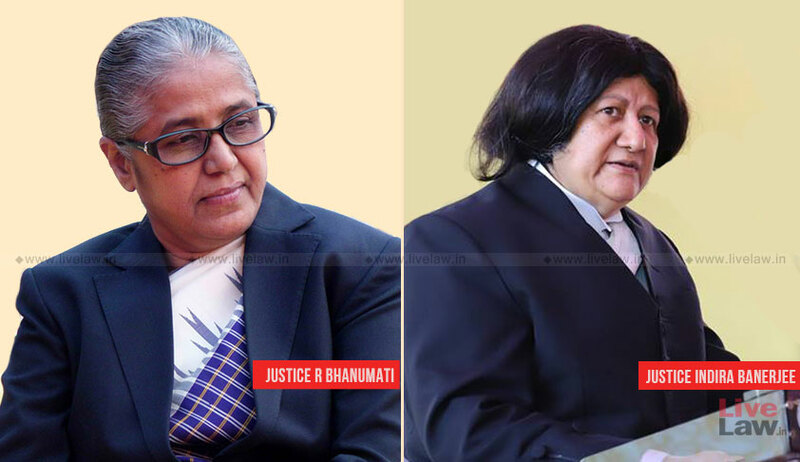 Senior Advocate AM Singhvi, who appeared for Nandwana, submitted before the bench comprising Justice R Banumathi and Justice Indira Banerjee that the criminal appeal has been pending since 2015 and in spite of number of applications filed for early hearing; the hearing of the appeal could not be taken up by the Sessions court. The bench was also apprised that the accused had contested the by-election for the Member of Legislative Assembly from the electoral constituency of Kota (South) and is hopeful of getting a ticket for contesting the forthcoming Legislative Assembly Election for the State of Rajasthan. Nandwana had lost to the BJP’s Sandeep Sharma in 2014 bypolls.